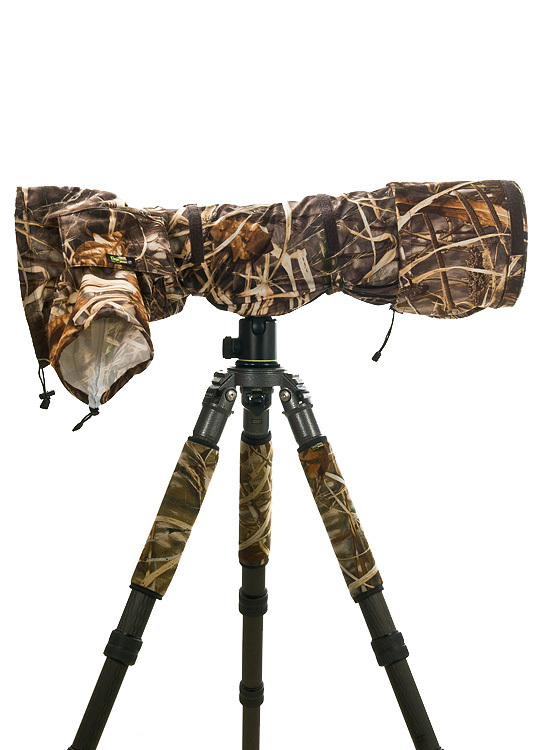 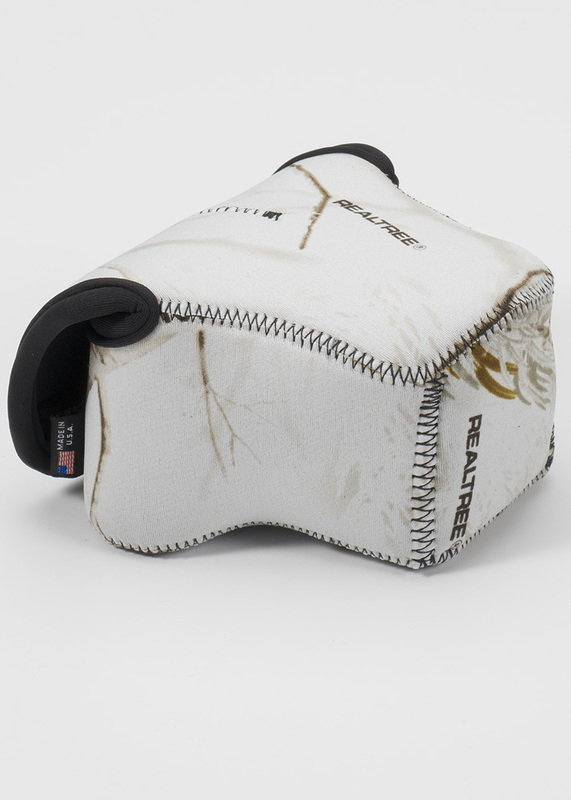 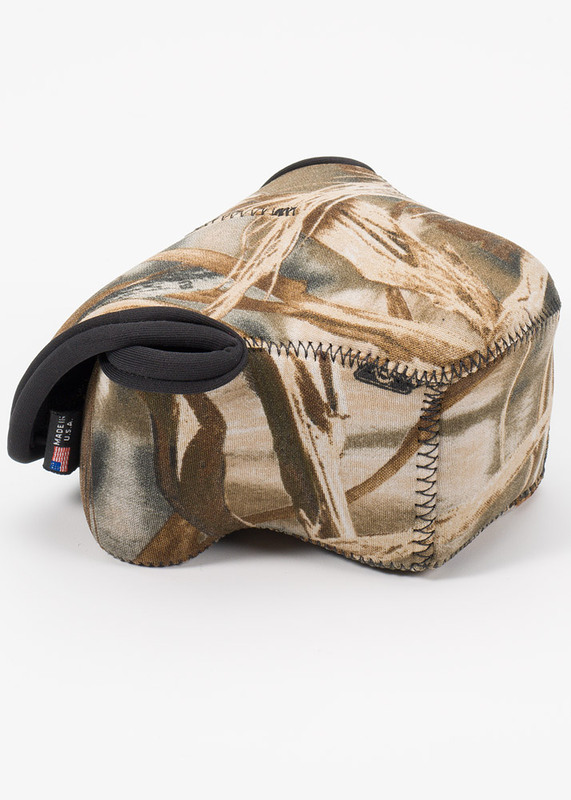 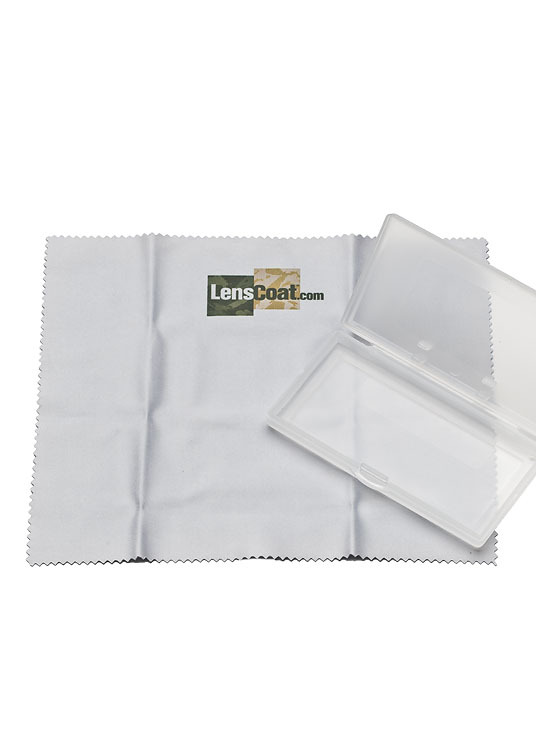 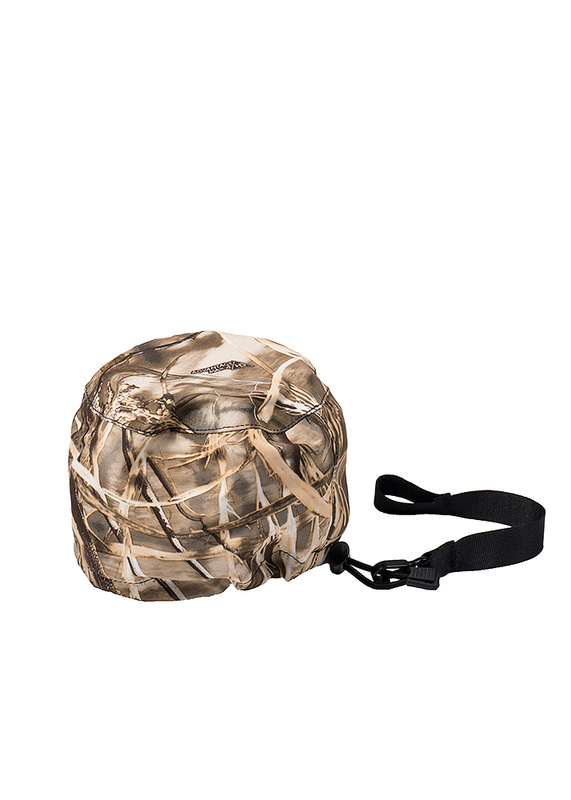 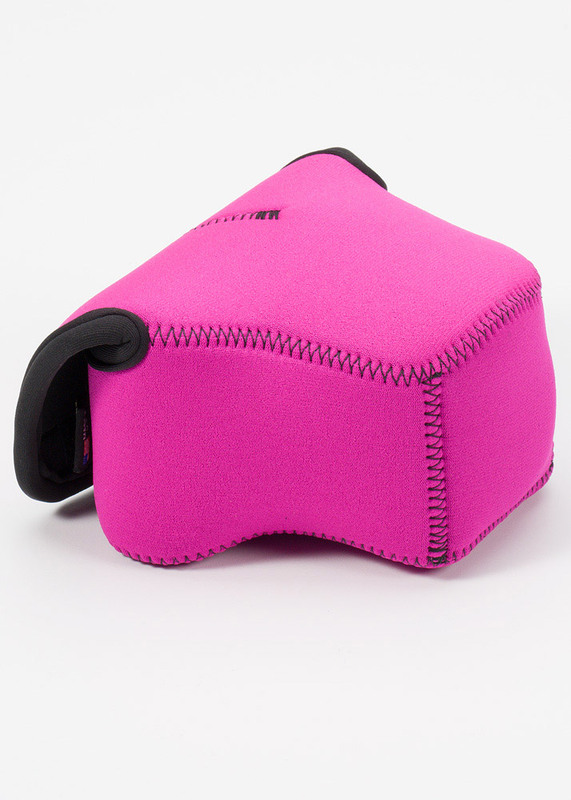 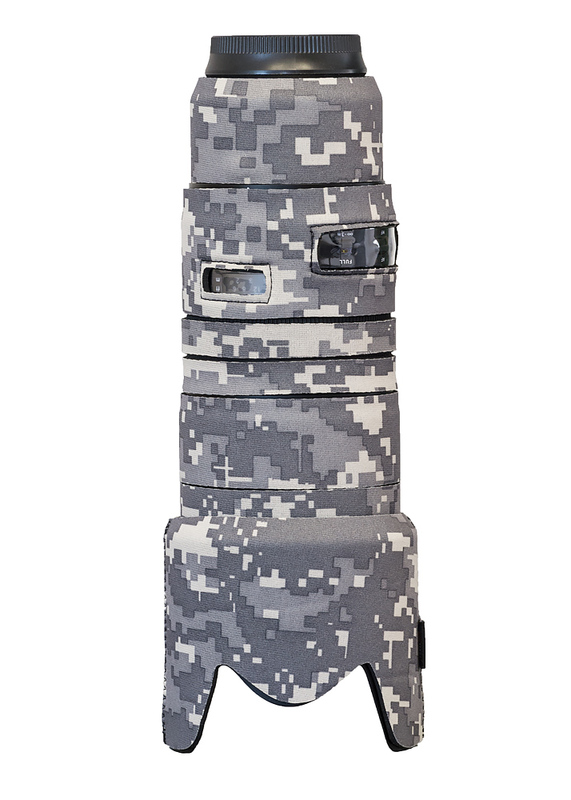 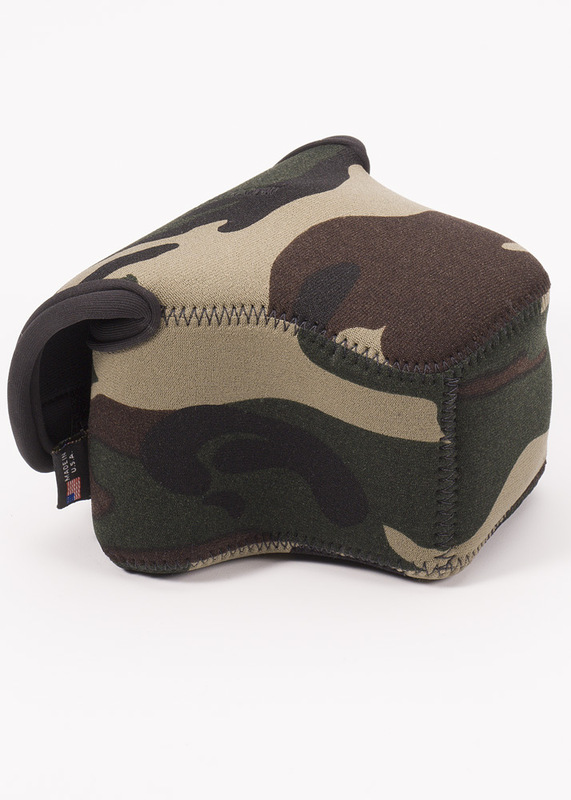 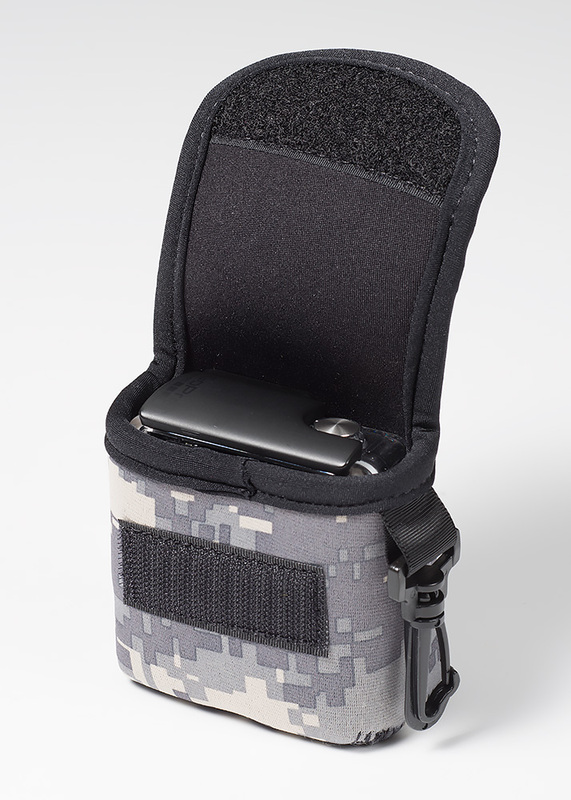 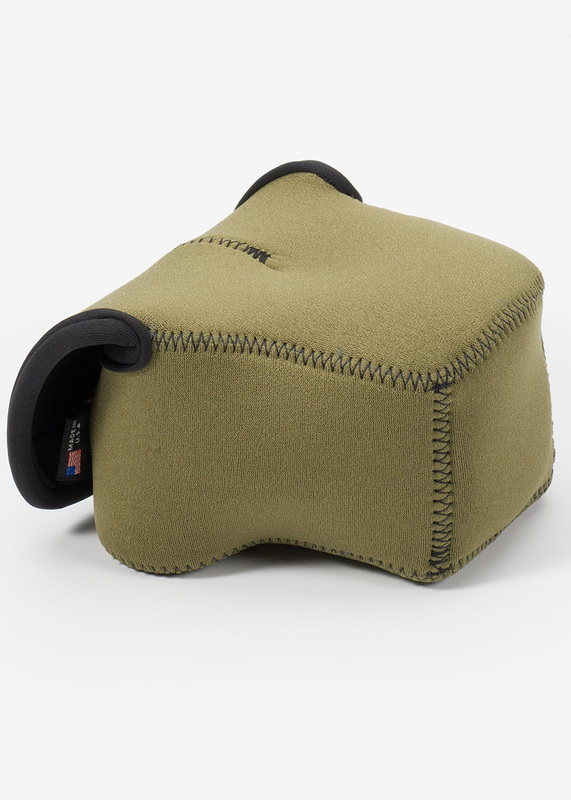 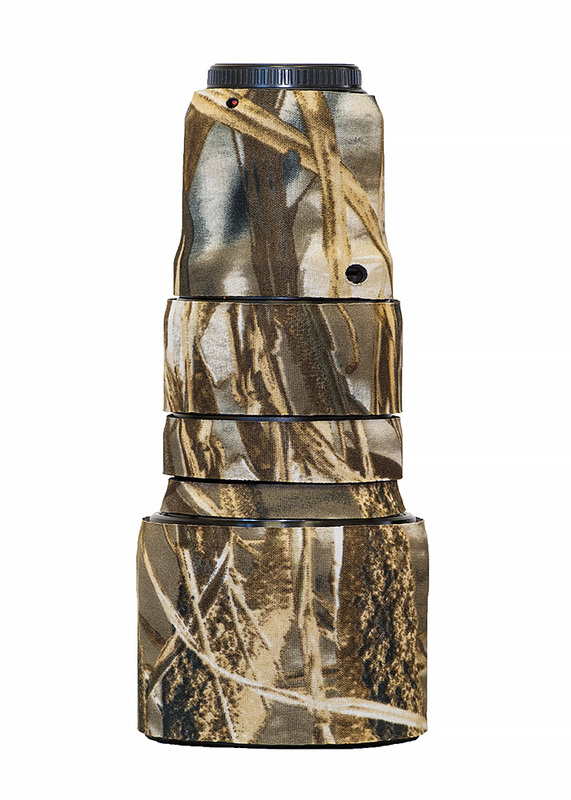 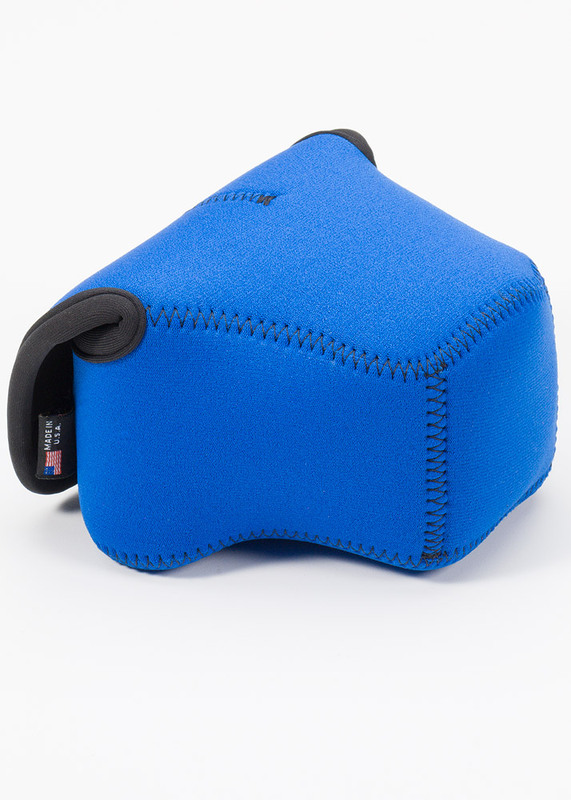 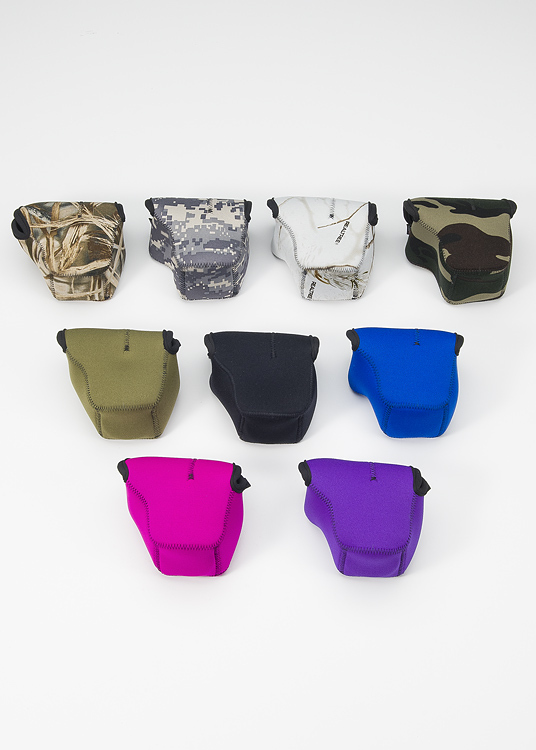 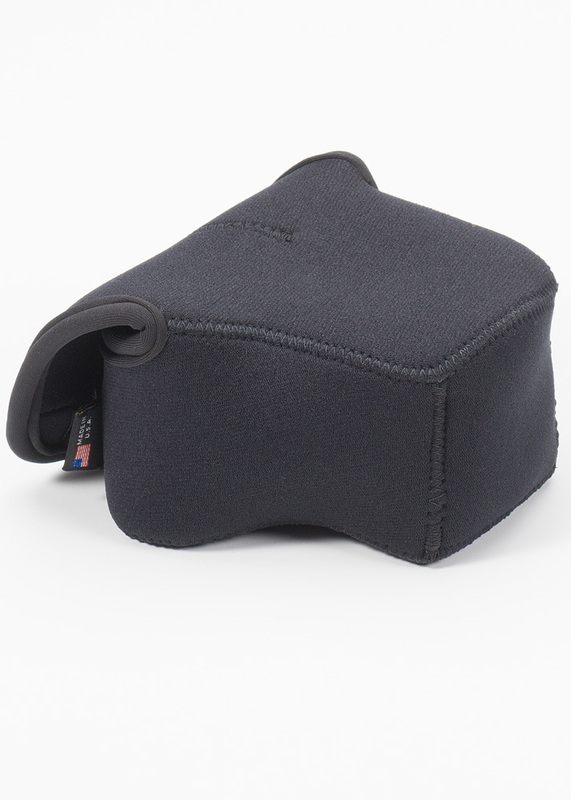 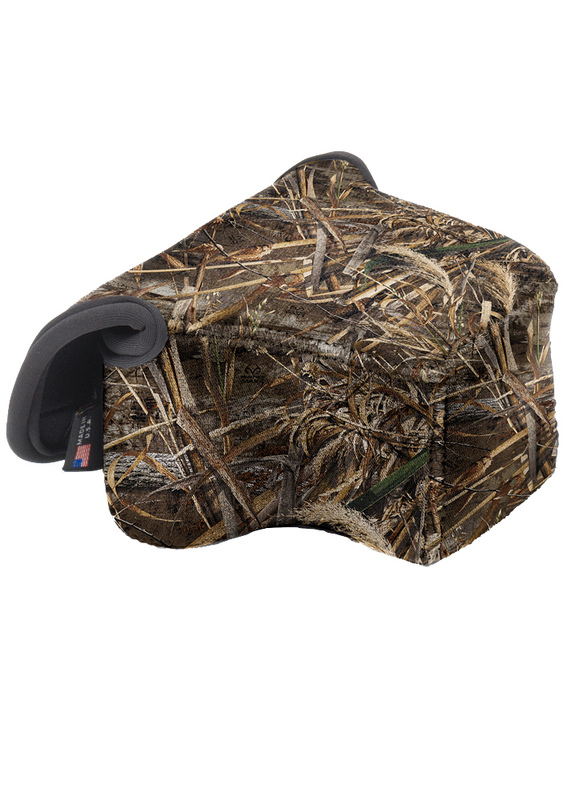 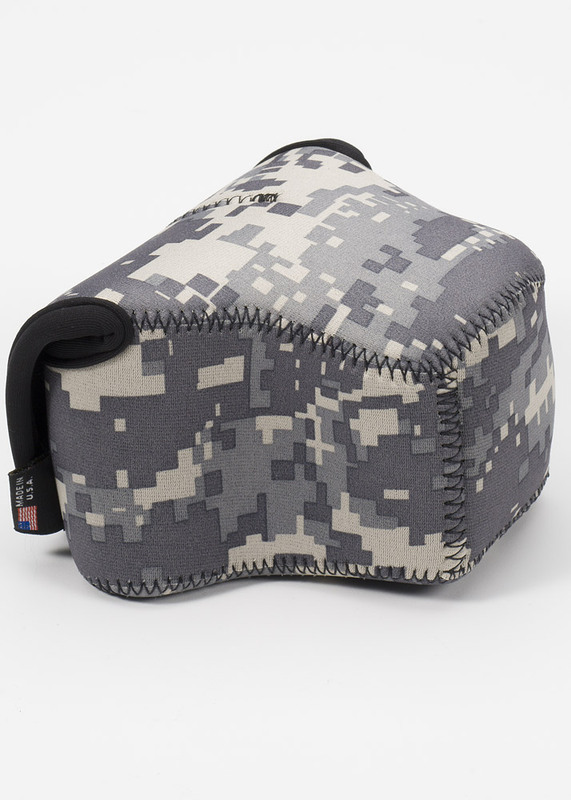 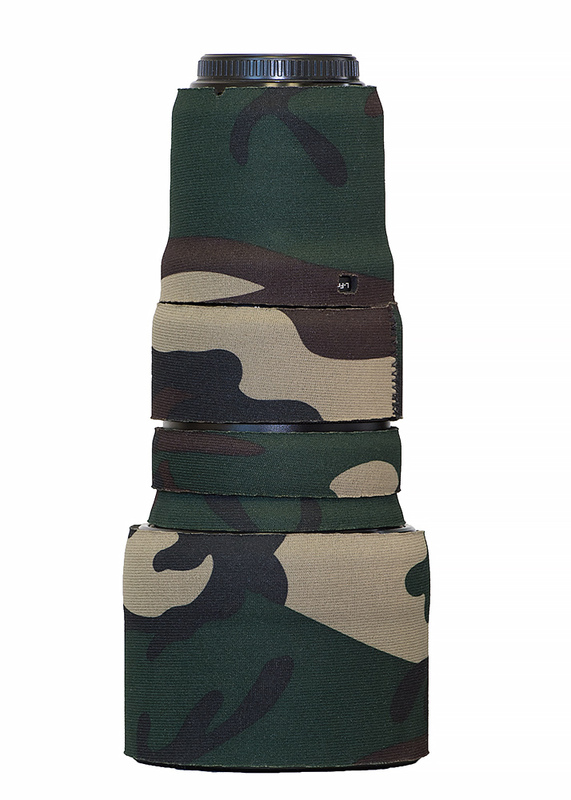 Also fits camera bodies approximately 4.75" x 3" x 3.75"
The BodyBag Bridge is available in Black, Forest Green, Realtree Max4 , Realtree Max5, Realtree Snow, Digital Camo, Blue, Green, Pink, Purple, Red and Yellow. 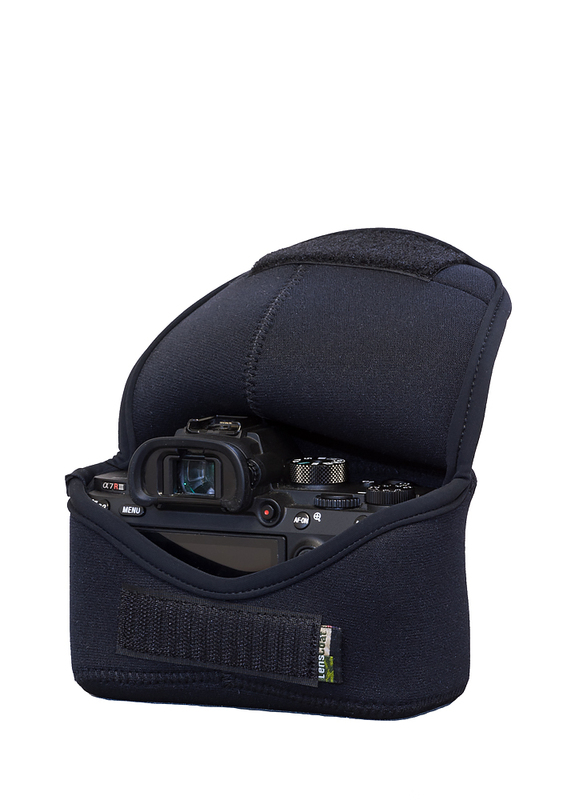 Fits nice with a Sony A6000. 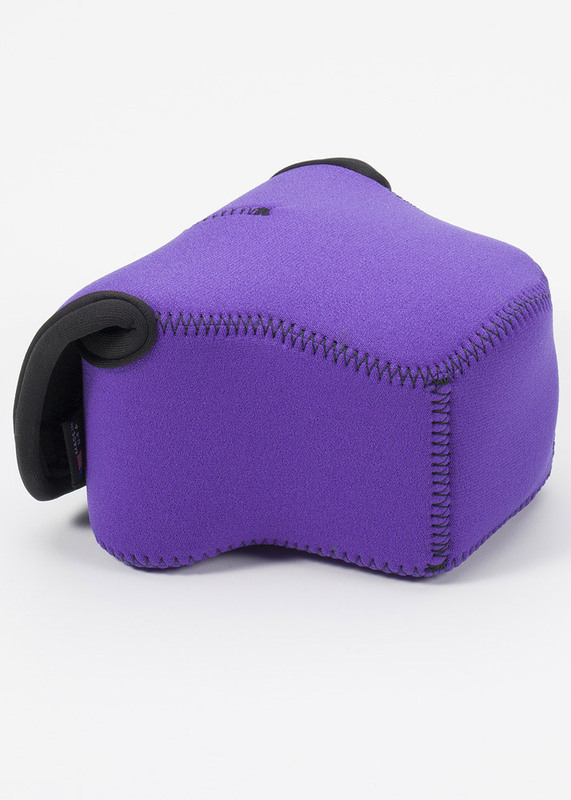 I ordered it from Spain and arrived in 2 weeks, perfect.